Do you need bespoke packaging items for your goods or products? We can deliver the best, expertly crafted items for all your projects, which are designed, cut and finished using state of the art cutting tools and machinery. 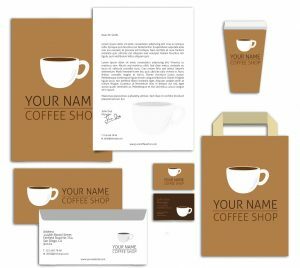 We can work directly from your artwork or our team of design professionals can produce a PDF mock-up for you, to ensure your packaging has all the flair and essentials required.